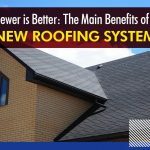 While the difference between the two often boils down to replacement being more pricey, the two choices actually address specific problems on your roof. 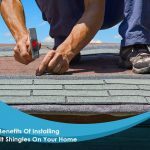 Roof repair is necessary if a specific part of your roof has experienced a problem, such as damaged shingles. 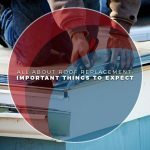 Replacement, on the other hand, is necessary if the internal structure of the roof has a problem – such as ventilation issues or leaks. A general rule to remember is that replacement is usually for long-term problems, whereas repair is for short-term ones. Some other examples of long-term roofing problems that need addressing include flashings replacement and gutter maintenance. 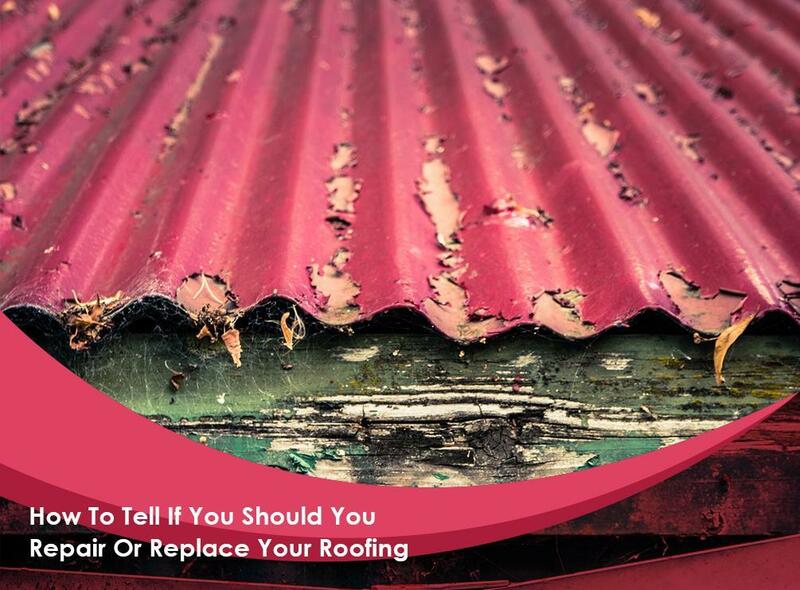 The age of your roof often determines whether a repair or replacement work is the more suitable project. Later in your roof’s operating life span, any repair work you do will cost as much as a full-blown replacement. For asphalt shingles, this happens when they reaches their 20th year. At that point, replacement is more suitable than repair. Moisture damage on the roof requires immediate repair work since the damage it can do poses a risk to both the roof and the rest of the house. In cases like this, replacing the entire roof isn’t exactly necessary. We highly recommend, however, that you have a professional team like us address leaks as soon as possible, since they can grow in size in just a matter of weeks. 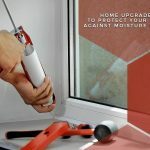 Integrity Home Services offers window installation as well as roof repair and replacement. Give us a call at (203) 403-2111 for more information on our services. 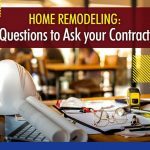 We offer home improvement services throughout Milford, CT.